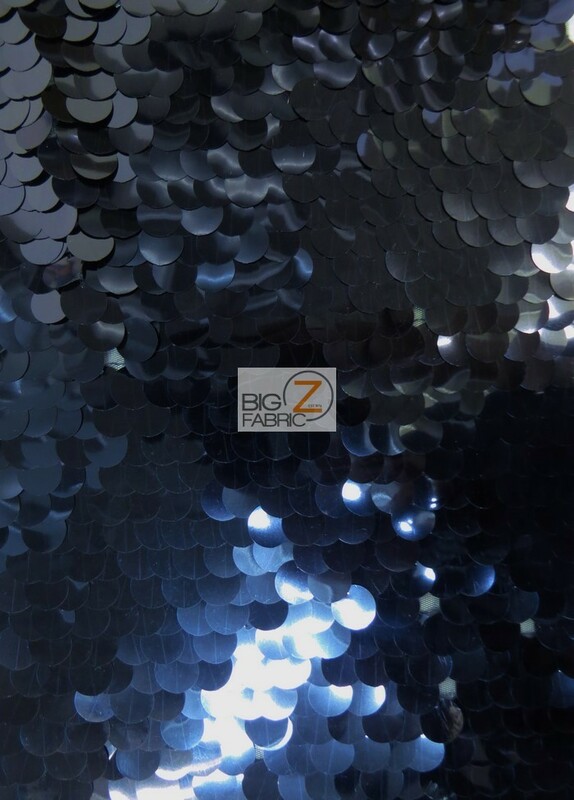 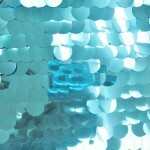 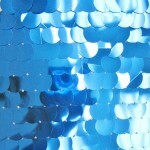 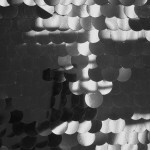 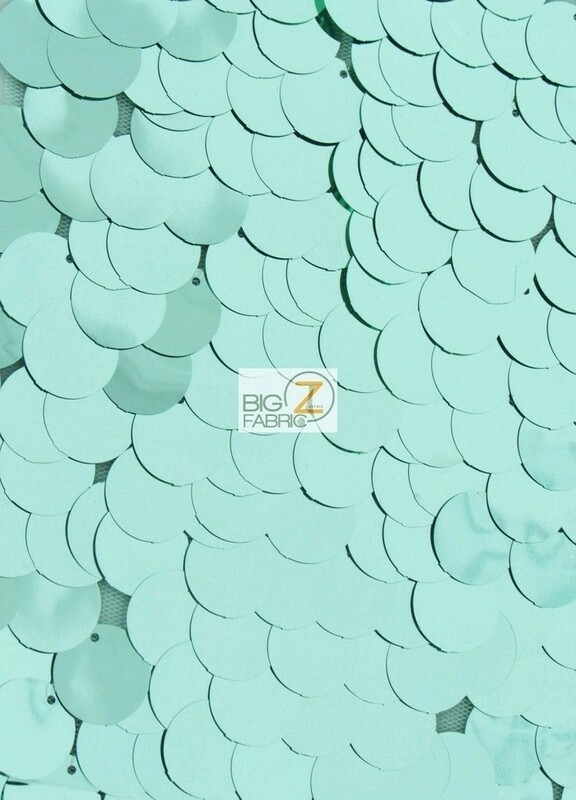 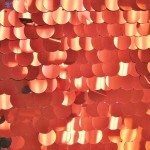 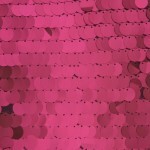 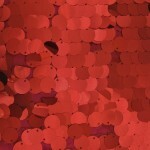 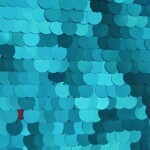 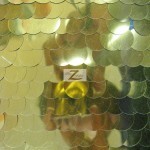 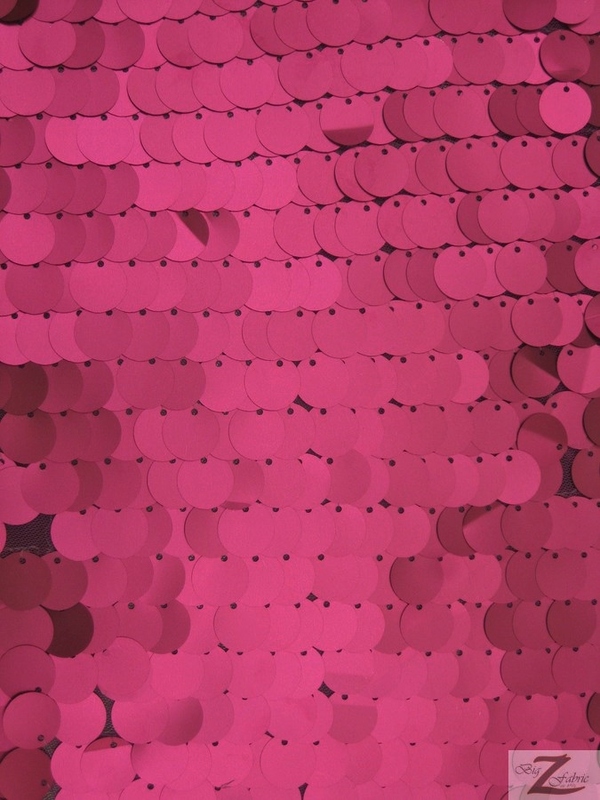 Big Dot Sequin Mesh Fabric is a flashy type of fabric that when made into anything is sure to make that item stand out. 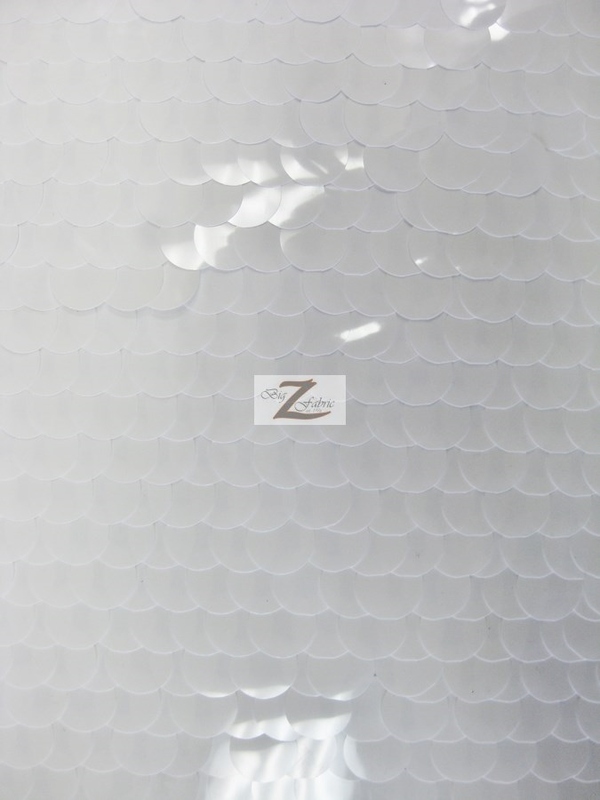 The backing of this fabric is made from mesh fabric. 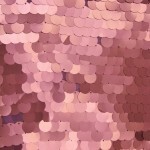 At the top there are big sequins attached to the backing which are scattered through out the fabric. 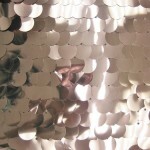 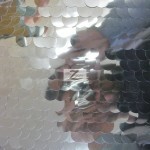 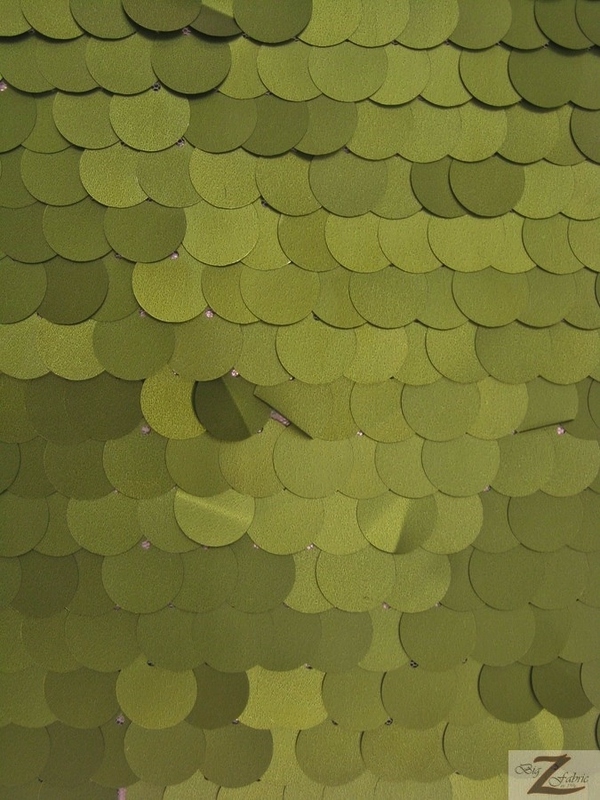 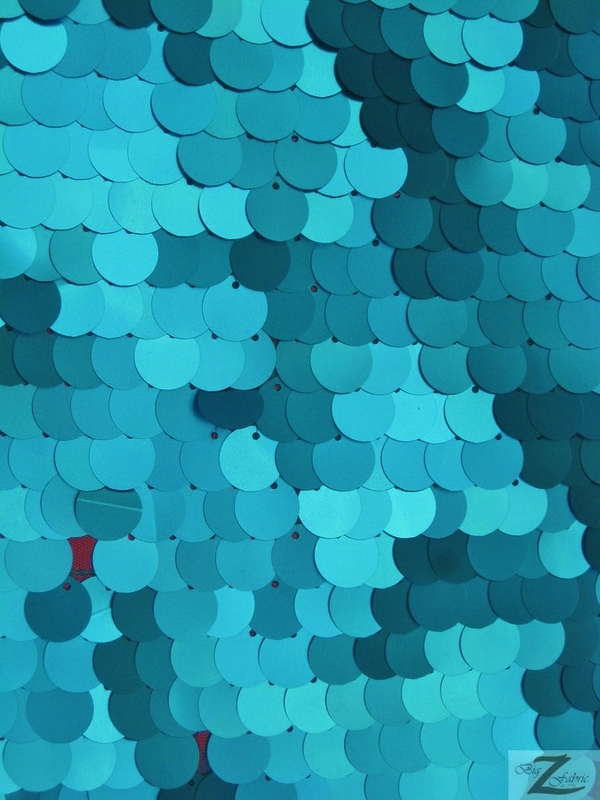 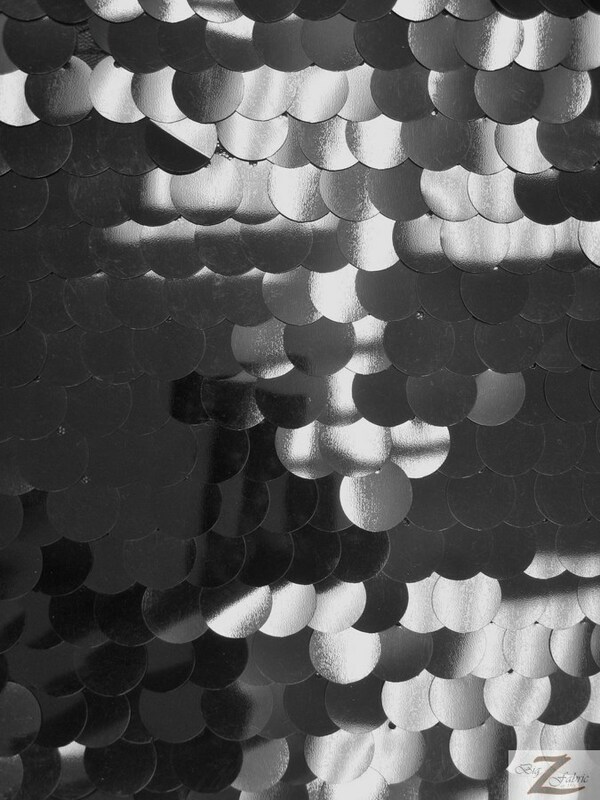 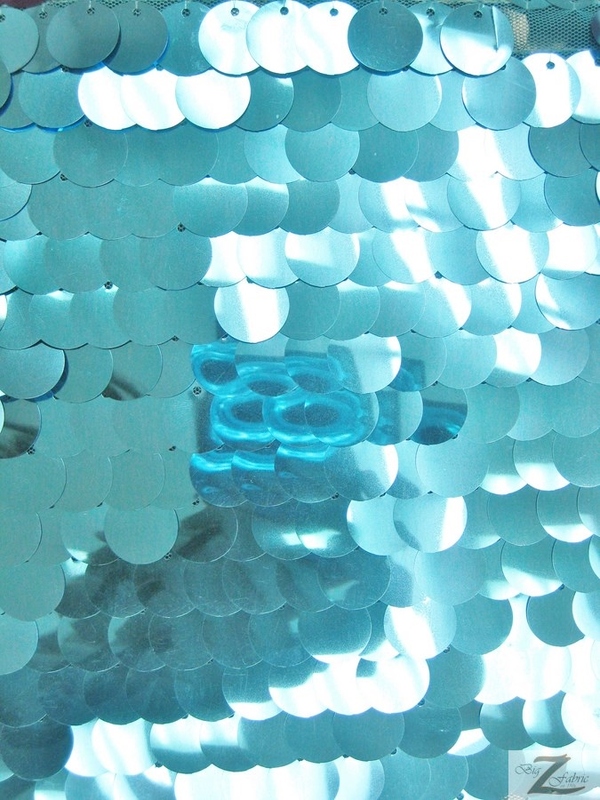 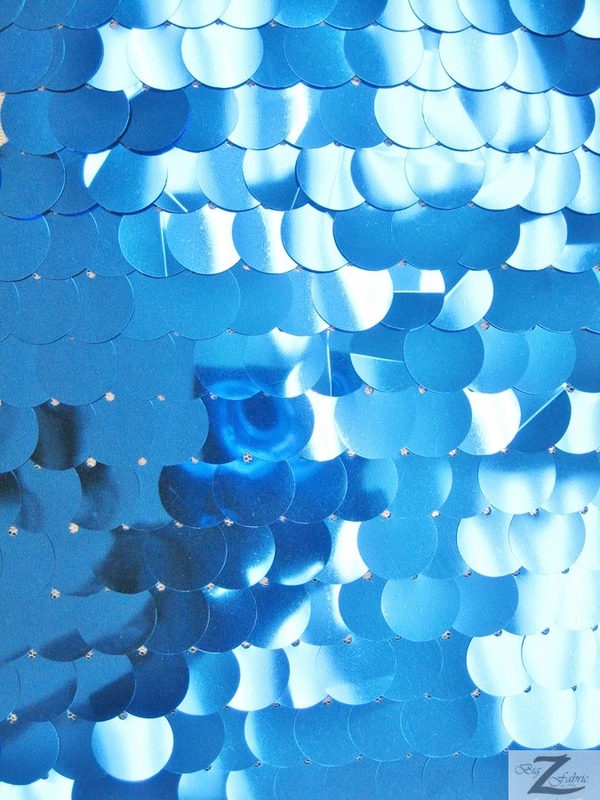 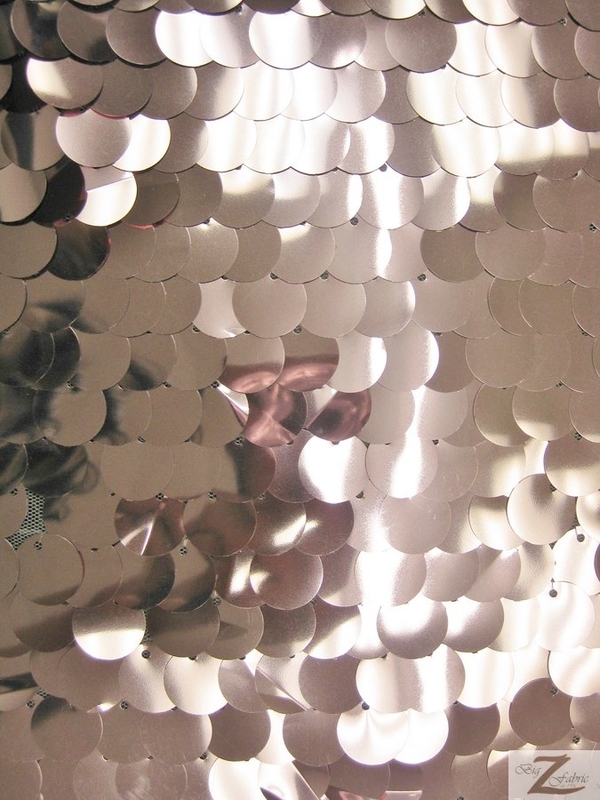 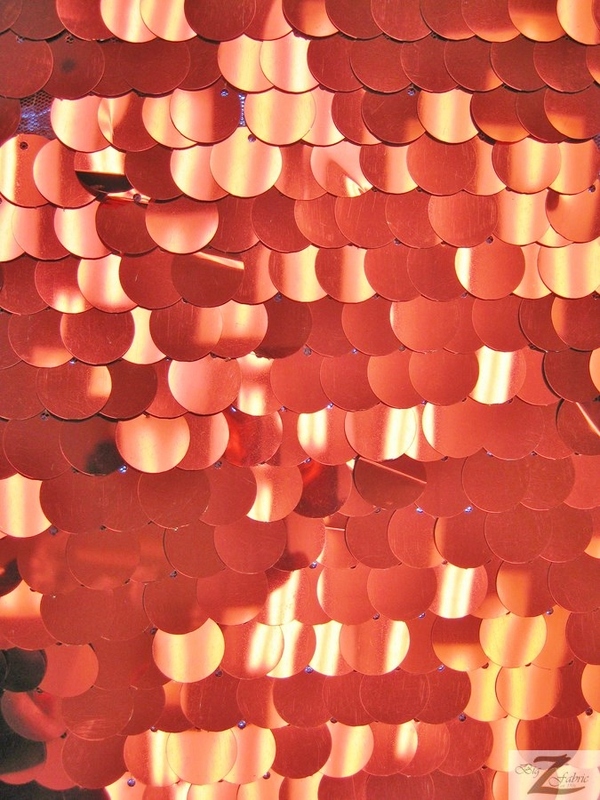 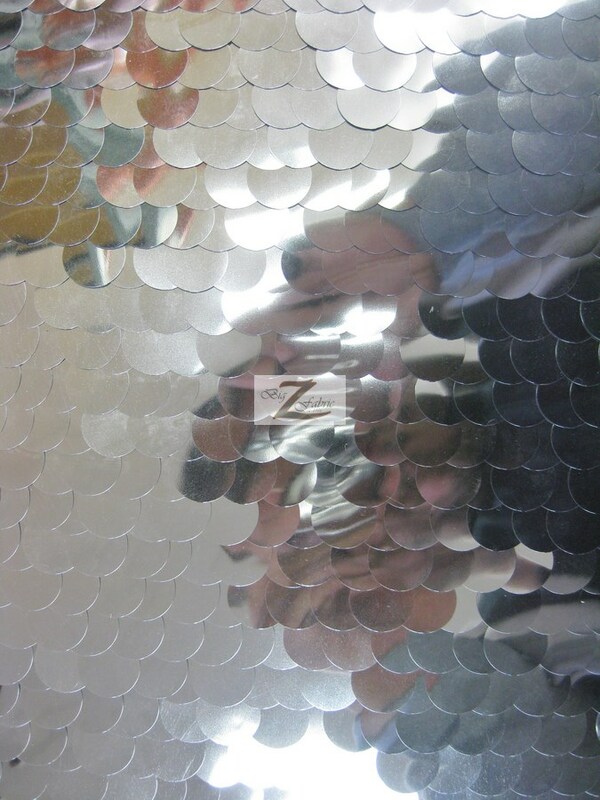 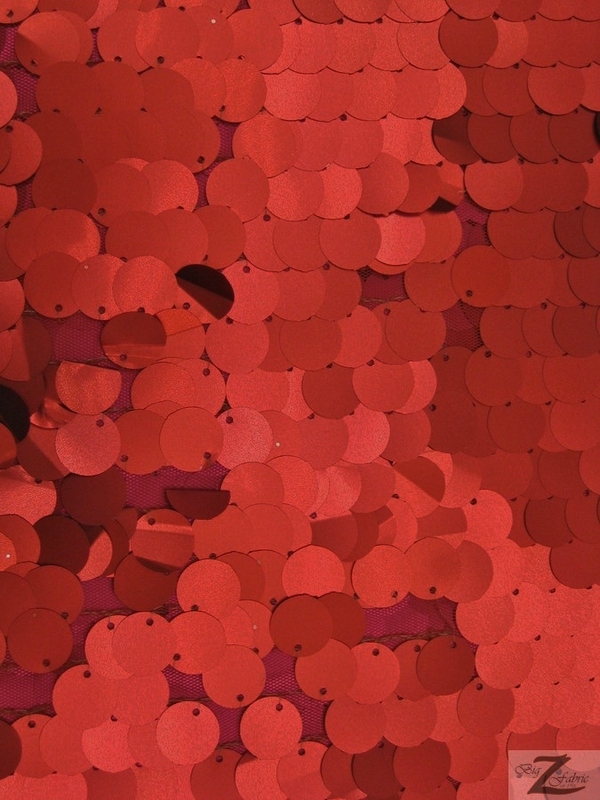 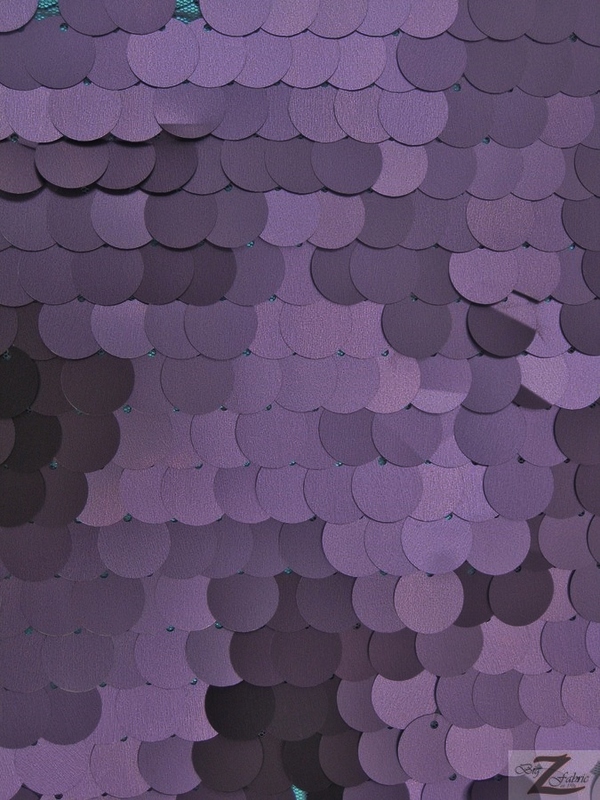 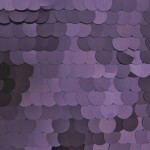 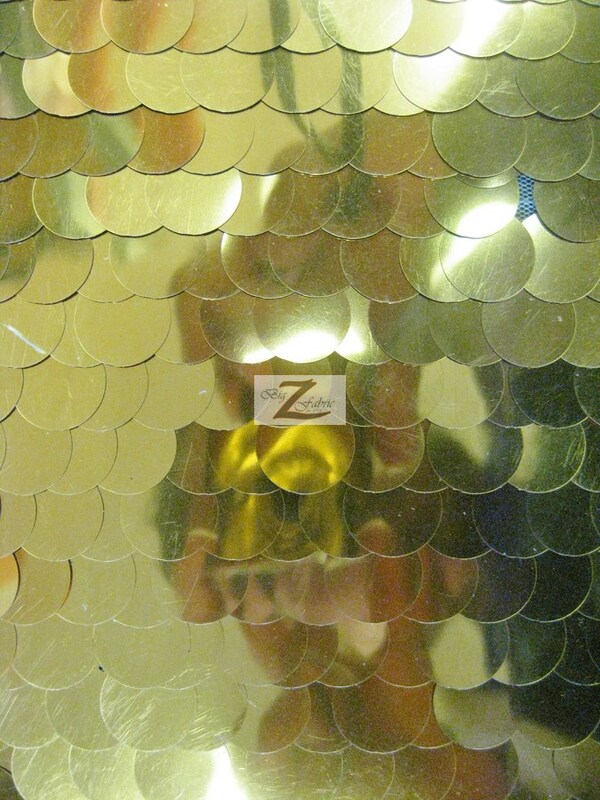 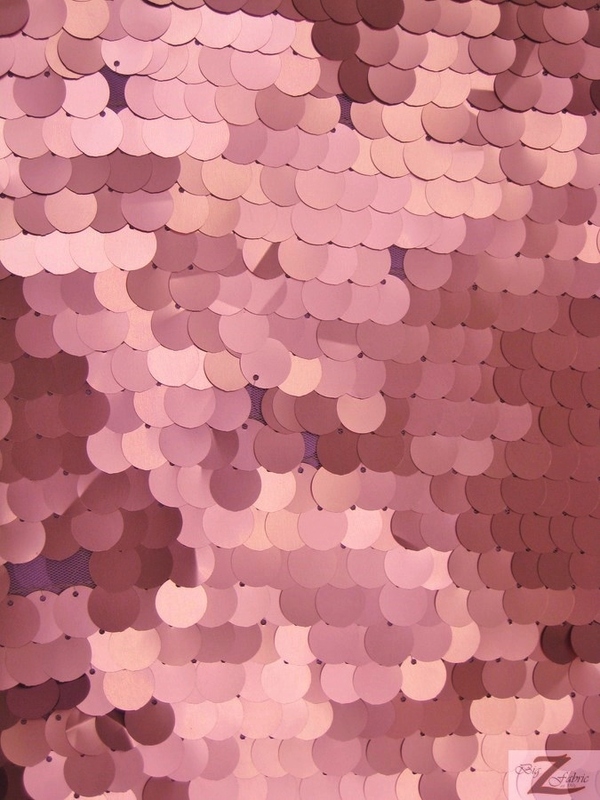 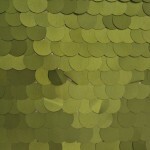 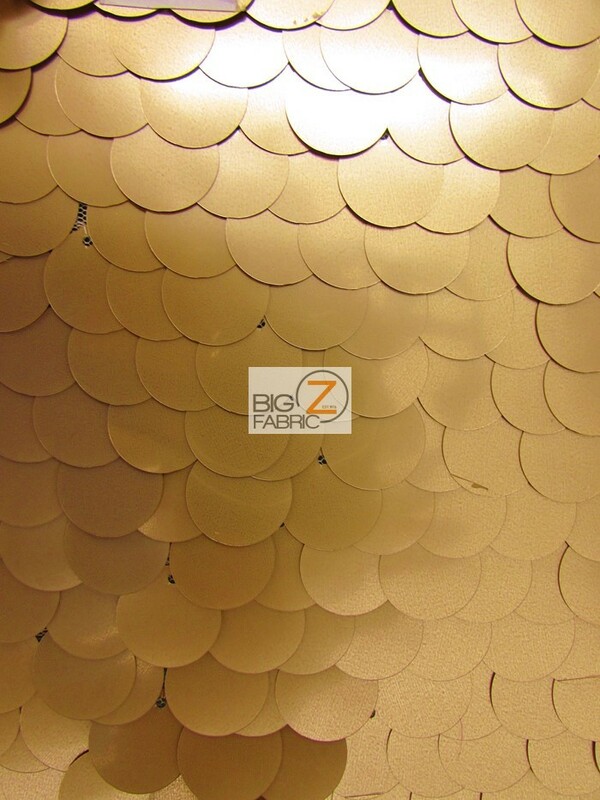 The width of the sequin fabric is 52″/54″ inches and is sold by the yard and continuously yards.